POTATO POTAHTO OUT IN NIGERIAN CINEMAS TODAY! WATCH TRAILER. African film Potato Potahto which has been screened to critical acclaim globally is finally set for the cinemas. Potato Potahto will start showing in Nigerian cinemas today Friday, 24th November 2017. 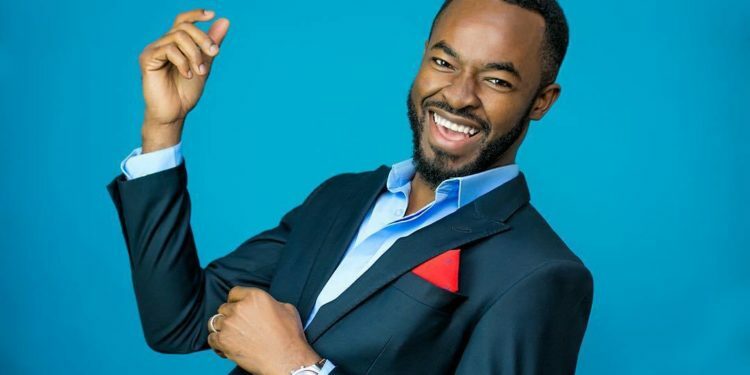 The film packs a stellar cast including OC Ukeje, Joselyn Dumas, Joke Silva, Blossom Chukwujekwu, Chris Attoh, Lala Akindoju, Adjetey Anang, Victoria Michaels and Nikki Samonas. Directed by Shirley Frimpong-Manso, the movie tells the story of a divorced couple whose plans to share their matrimonial home results in chaos after the husband, Tony, brings in an attractive female house help. When his ex-wife Lulu, then hires an attractive young man to help her out, a roller coaster ride of laughter, jealousy and tears ensues. It will be released in Nigerian and South African cinemas tomorrow 24th November, and 30th November in Ghana.